We are Dallin and Maren Droubay, the husband and wife duo who promise to keep things real. This is the podcast where we will chat about everything from the worst marriage advice we’ve ever received to our over-analysis of children’s entertainment! Most importantly, we will introduce you to some of the best people in the world. 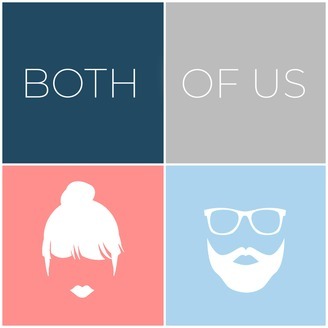 Our guests are guaranteed to make you laugh and maybe even cry, as we hit on the raw topics of marriage, parenthood and much, much more. 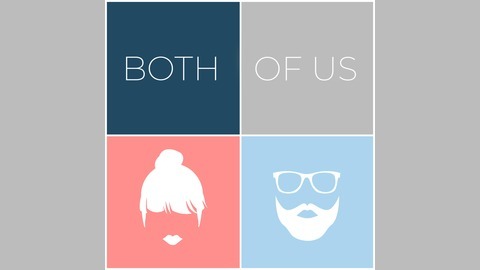 This is a podcast for moms, dads, husbands, wives, and anyone who wants to laugh with us. Thanks for joining Both of Us! You will want to listen to this entire thing! Annalece Misiego is joining us for plenty of tears and inspiration as she shares her life-altering stroke survival story, and the massive recovery she endured in the midst of early motherhood, marriage and pregnancy. She will talk about the lessons she learned in being present, finding joy, and seriously changing your core when experiencing a trial. And that’s not all! Annalece is the creator and founder of Famology- an online platform for bringing families together and exploring all kinds of family dynamics. She’ll talk about the ins and outs of her marriage to someone from a different culture and background, and how to cultivate more kindness in general. This interview is amazing- and that’s just the half of it. So turn up your volume and get ready to be inspired! Please comment, review and subscribe below!